The Joseph Name Canvas is handpainted to coordinate with Alli Taylor's Joseph boys' baby bedding. This adorable kids' canvas art is from Creative Concepts by Jill. This talented artist will customize your handpainted art to match your baby nursery or kids' room. 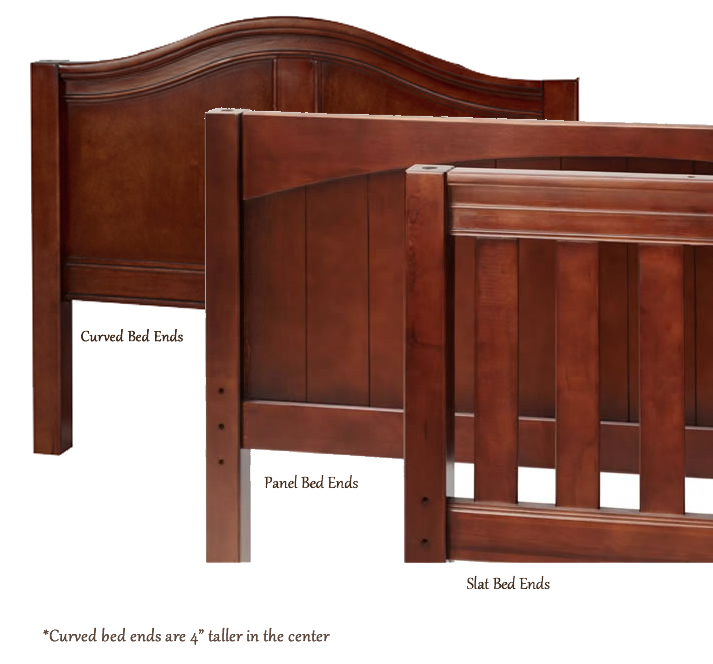 If you want to request custom colors, simply include a note in the Ordering Instructions after adding this item to your shopping cart. 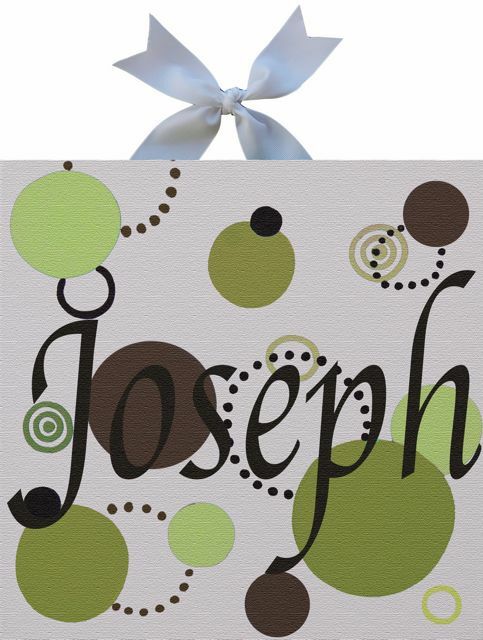 Full Description The Joseph Name Canvas is handpainted to coordinate with Alli Taylor's Joseph boys' baby bedding. This adorable kids' canvas art is from Creative Concepts by Jill. This talented artist will customize your handpainted art to match your baby nursery or kids' room. 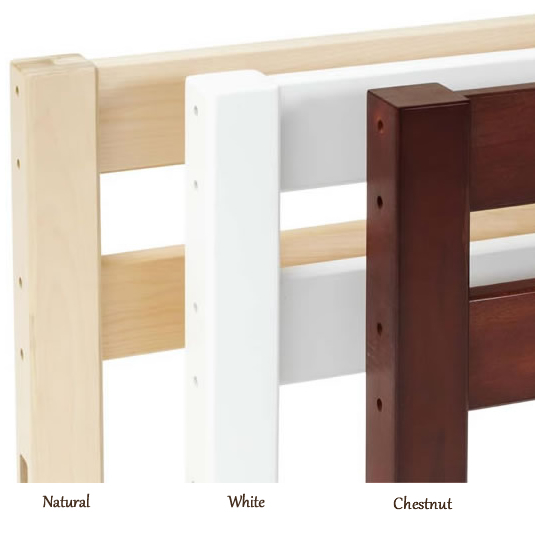 If you want to request custom colors, simply include a note in the Ordering Instructions after adding this item to your shopping cart.